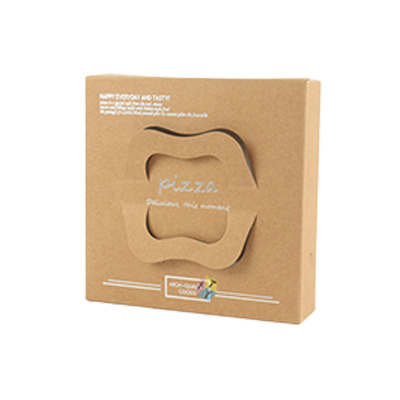 Get Your Custom Brown Pizza Boxes – Wholesale Brown Pizza Packaging Boxes Made in Custom Shapes, sizes, and layouts. We offer quality and error-free packaging services with free shipping in all USA. 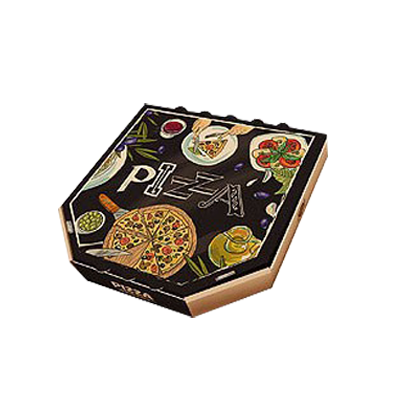 Custom Brown Pizza Boxes: Pizzas need to be packed in nice custom packaging boxes, as it is loved by people the most. Cultural variations exist when it comes to cuisine patterns and same is the case with pizza also. A good producer is who that is able to design pizza boxes according to the size and requirement of pizza. As we all know food is a source of health and hygiene. Customers have a lot of concerns regarding food hygiene. This does not only mean that food is healthy when it is cooked with healthy ingredients, but it is more than this. 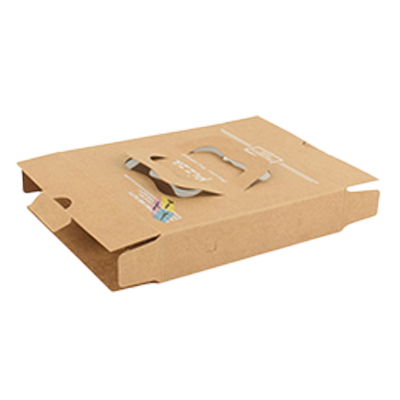 Secure packaging is also very necessary to keep eating items away from any kind of dangerous contamination that in a longer way results in devastating health hazards. Fast food business owners should be aware of the fact that only appealing packaging can help their business to gain prosperity. Packaging PAPA is now able to provide the best solutions for your hygiene concerns. 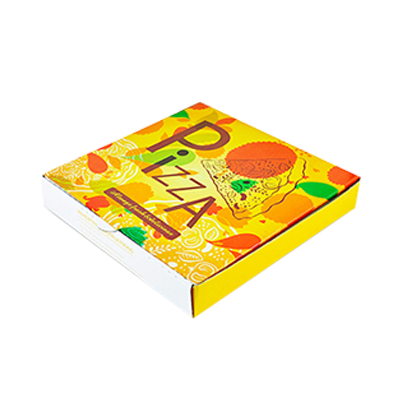 They design boxes that are tailored to the specifications and demands of the food item like pizza that is going to be packed in the box. 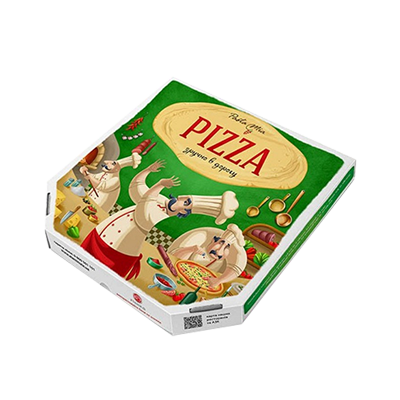 Custom-made pizza boxes are now available everywhere including Packaging PAPA as these types of boxes are appreciated globally due to their style and comfort. 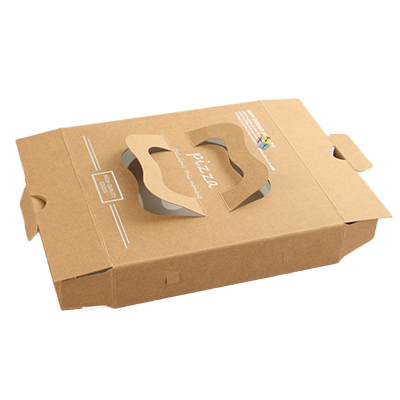 Fine material plays a crucial role in the crafting of custom packaging boxes. Kraft is one of the highly trusted and qualitative materials that will be a wise choice if you use it for your packaging purposes. Compromising on packaging can result in a business loss especially for those who are running food markets. The box that is best in utility is considered as the most demanding one. Boxes are manufactured keeping in mind all the ongoing trends that are prevailing in this market. Now the trend is more towards easily recycled boxes instead of plastic bags or boxes. Due to the toxicities in shopping bags or packaging, the environment is becoming more prone to contamination. That is why the organic material is introduced for designing boxes for food things. With fine material, what if beauty is added to the boxes? 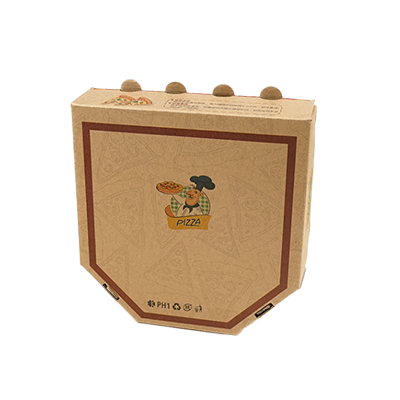 Fine and delicate aqueous coating is used for giving these boxes wondrous look. Sparkling colours are incorporated for making boxes as colors have the power to persuade and change consumers’ views about the product. 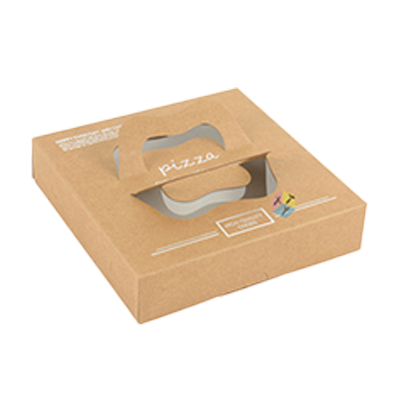 Anything that is wrapped in a printed brown pizza box or packaging surely influence the customers. People find it very easy to choose between products by reading the brief information on the box. Packaging PAPA is also offering free design support to other packaging business owners. There are many eye-catching templates empowering customers’ minds. Different styles are given to boxes like corrugated, pillow and die-cut. Extraordinary innovations are coming in the packaging market so that products remain safe as well as full of pleasure with more decency.